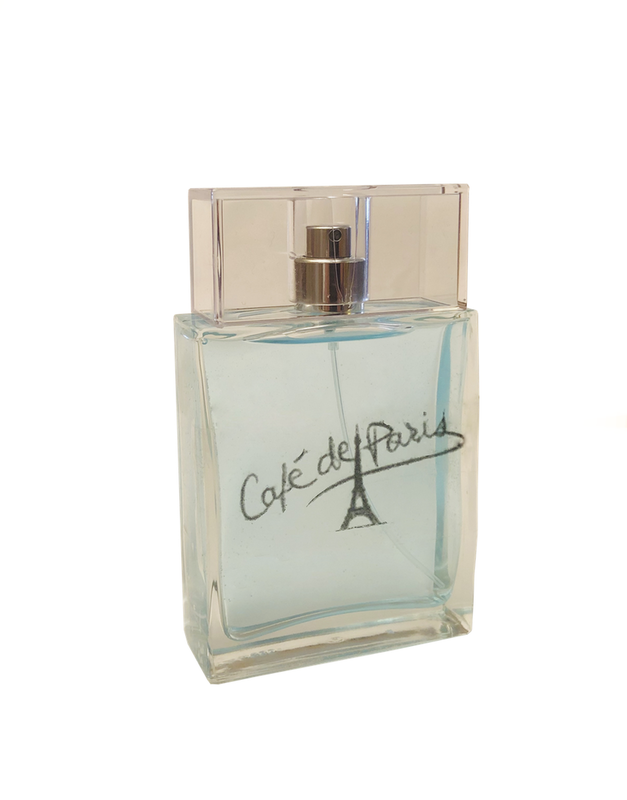 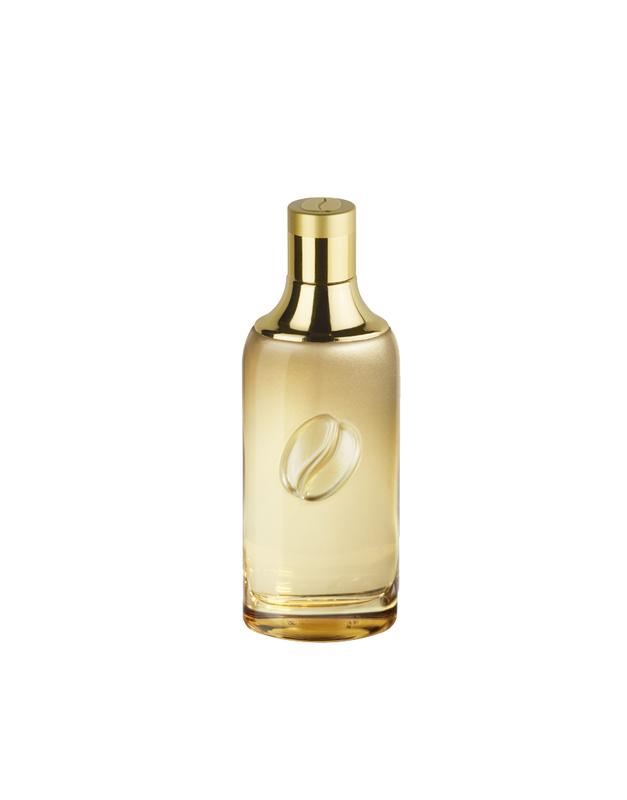 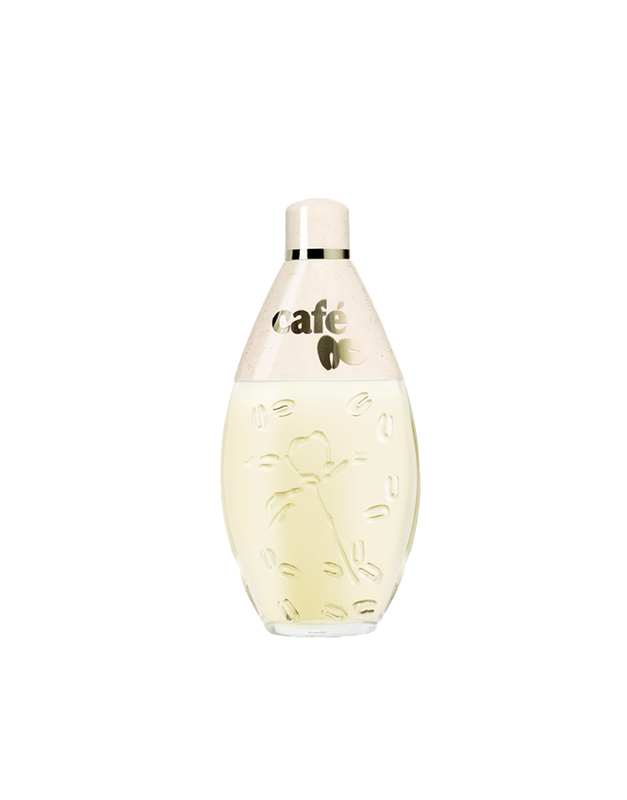 An Eau de Toilette born of a quest for the ultimate of freshness, allied with the exotic, authentic sensuality of coffee…like a delicious iced coffee! 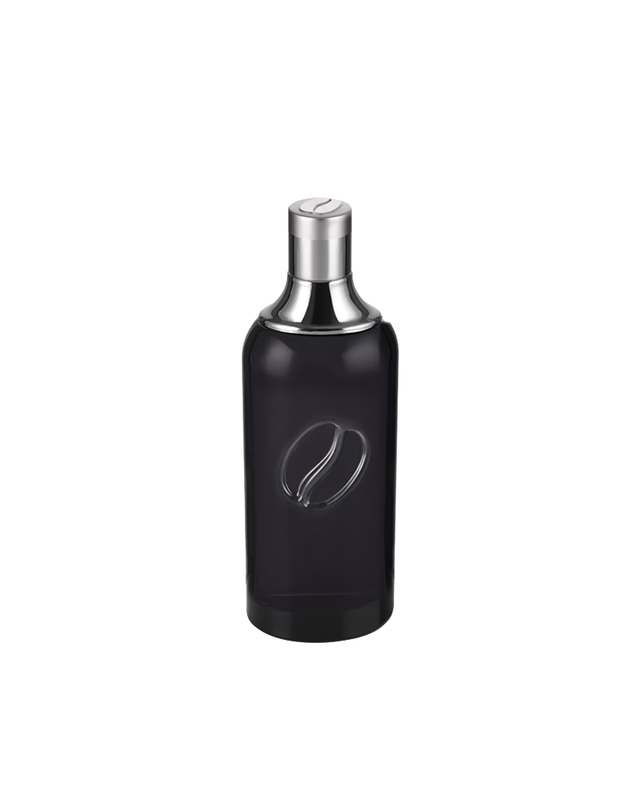 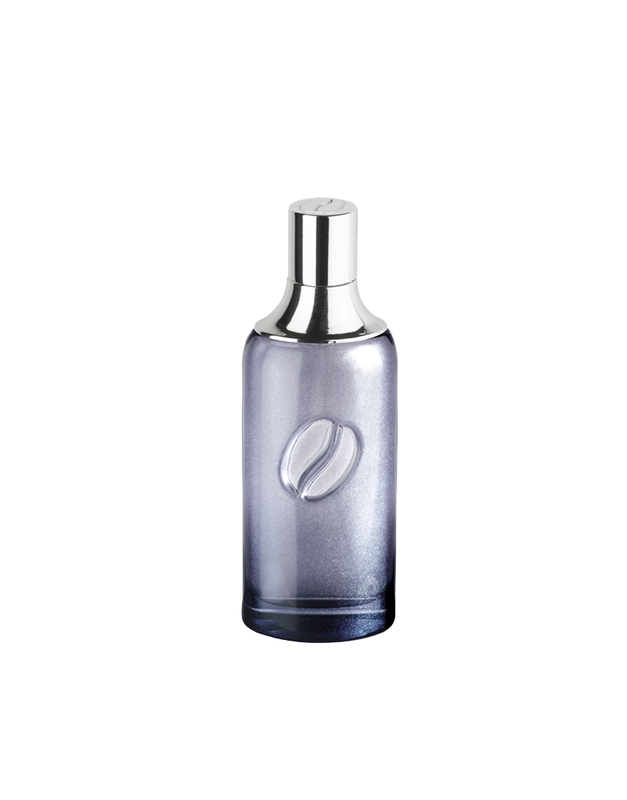 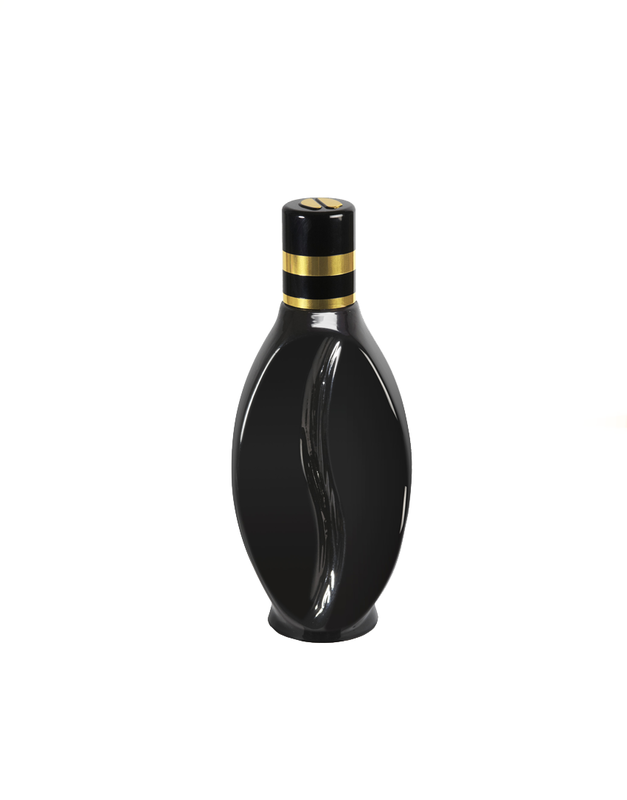 The shape of the masculine intense blue tinted bottle, which is sprinkled with coffee beans, evokes the stylized curve of a coffee bean. 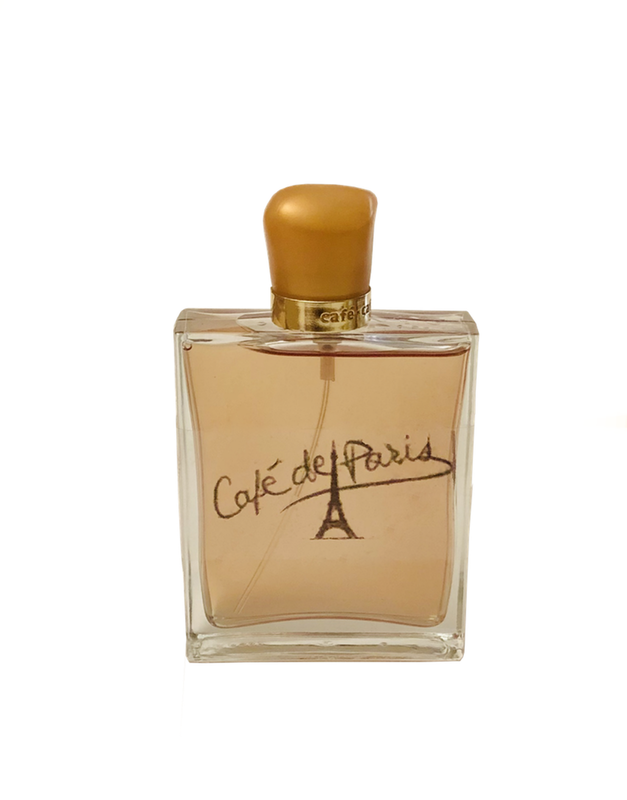 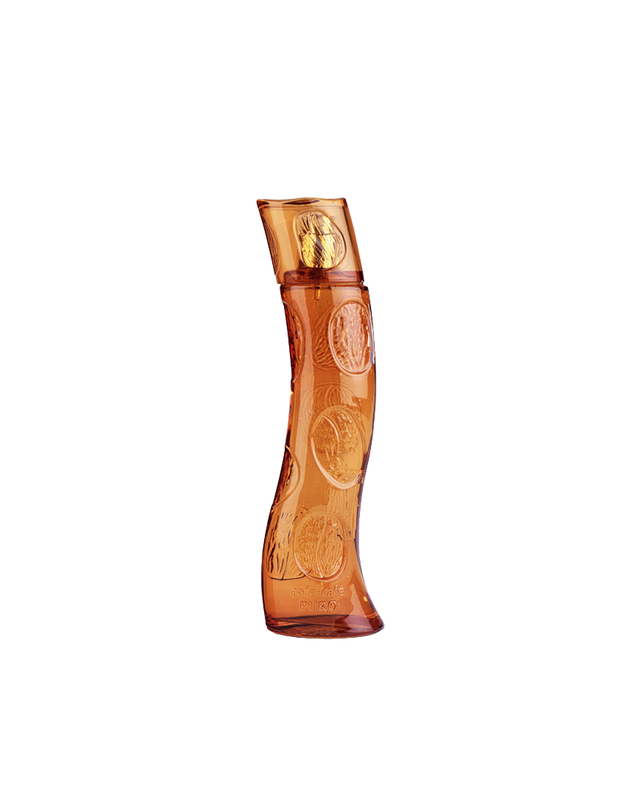 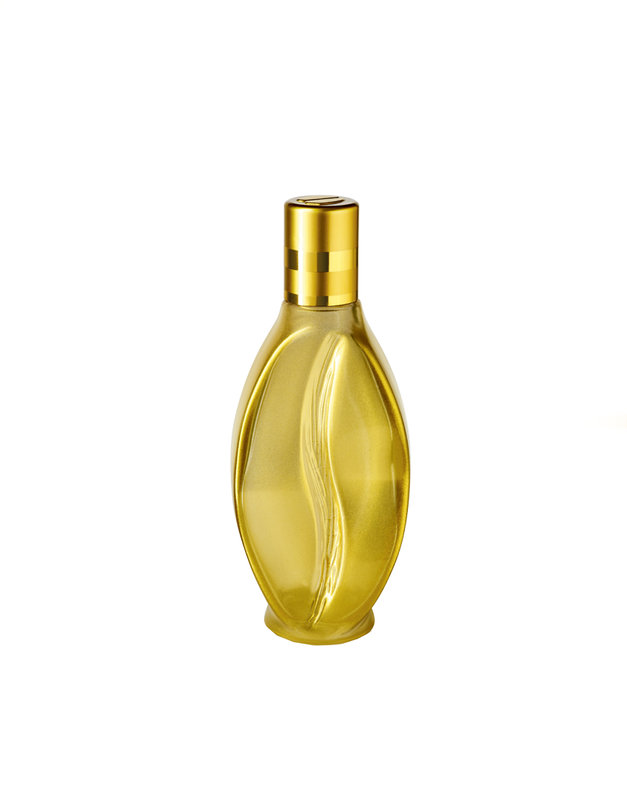 The citrusy freshness and the virile, penetrating warmth of aromas and woods give this fragrance a seductive trail: mandarin, cinnamon, lavender, geranium, vetyver, vanilla, praline.